If you want a secure master key lock system in Scarborough and locksmiths trained to provide any requested service, call us. The key to having effective systems is to find the right locksmith for the job. It takes good planning and installation but also guidance for the proper implementation of key management. 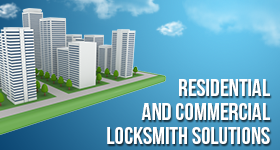 Rest assured that all locksmiths working with our company are experienced and qualified. 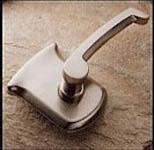 When you trust Locksmith Service Scarborough, your needs are covered in a professional and efficient way. One of the most effective ways to achieve a balance among security and convenience is to install the residential, commercial or office master key system that is tailored to your needs. Since the structure and needs of each building are different, it’s important to focus on such factors first in order to plan the right system for you. The great news is that there are all sorts of combinations you can make in order to enable access to all necessary areas for all the people you want. 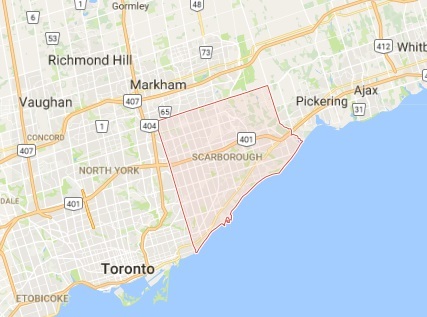 With our help, the apt building master key system in Scarborough, Ontario, will help the manager with his maintenance duties. The super will be able to enter an apartment should there is a fire or a gas leak. In office buildings, the workers will only have access to specific areas inside the company. All such things are possible with the right planning. In order to be sure of the proper master key lock system installation but also planning, you need specialists in the job. Select to work with our company. We provide you with ideas and only the best pros available. Whether you choose a complicated or simple structure, it will be set right from the start. A locksmith can come to help in the event of a problem or if you need to rekey a lock. What we can also do is arrange the expansion of the existing master key lock system Scarborough design. This is necessary when your priorities change or anything in the structure of the building changes. In any case, it is nice knowing there is a certified locksmith near you and ready to assist you with such important projects. Give us a call for any question or service today.